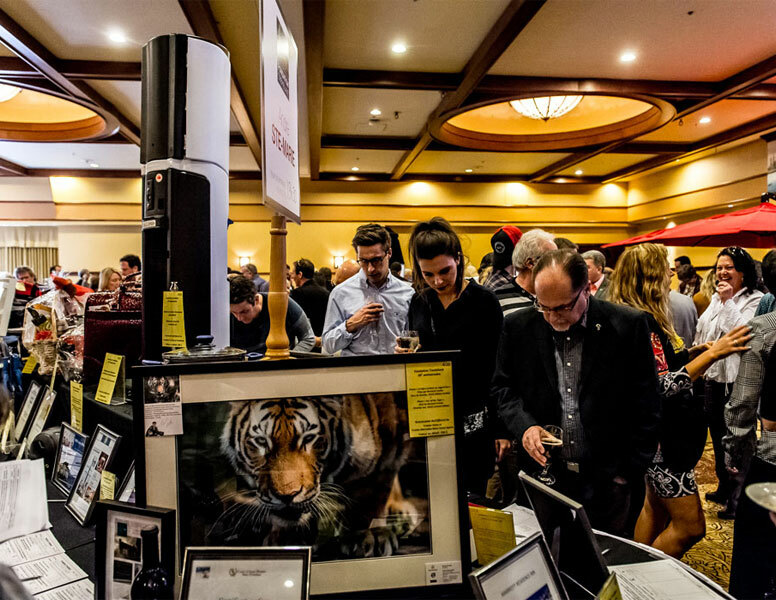 Our 2019 auction is rapidly approaching! Be ready for April 20th! The social event that ends the winter season flamboyantly. If you can, donate a gift (value of $ 200 or more) that will be sold during the silent auction. Attend the event and raise the stakes. 95$ per ticket, including cocktail reception, beer, wine, parking, cloakroom & gratuities. Electronic auction accessible from 5h Pm on Avril 20th, 2019 : you can bid and select your favorite items! Online ticket purchase is no longer available. Tickets will be on at the door on the day of the event. Error: Error validating access token: Session has expired on Monday, 15-Apr-19 07:56:47 PDT. The current time is Thursday, 18-Apr-19 15:16:15 PDT.